Thick card stock options up to 16pt. Available in Matte, Gloss, Full UV or Spot UV. Rounded corners and double sided options are also supported. An essential item for any person at any level of business. 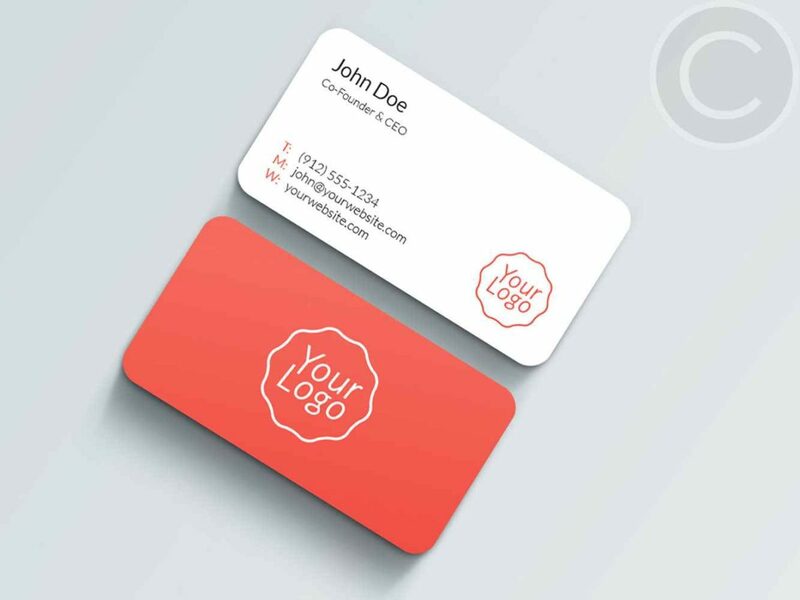 Thick and hardy, our business cards ensure that your first impression will be strong and professional.